So, you’re looking for an investment property to fix and flip? Knowing how to evaluate a deal is the key to success in this business! Yet very few in the industry ever master this valuable skill. In fact they leave out many expenses which can cost you BIG time if you are not taking them into consideration upon your initial property analysis. 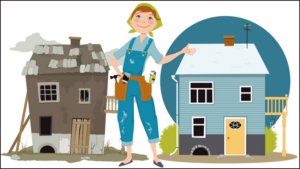 You can find fixer houses all day long, but it won’t do you any good unless you know how to evaluate them to ensure a profit. In fact, if you don’t know how to properly evaluate and make informed, intelligent offers, you could get yourself into a LOT of trouble! Understanding this can separate you from someone who simply buys a house and hopes it will go up in value. A true investor understands the expenses involved and doesn’t make wild guesses about the future. The true investor takes calculated risks and understands how to create significant returns on their investments. Determining what the property will be worth once you’re finished rehabbing it should always be your first step in the evaluation process. Once you know the amount people will pay for the property, you can then determine all your expenses and figure out the optimal starting point to make a decent profit. If you don’t know your ARV then you have no place to work back from. To accurately determine the ARV you will need to look at comps, which are recently sold houses, similar to and in the same area as your subject property. Comps are used to determine the “going rate” for houses in that area and are good indicators of what your house will sell for. To access data for comparable properties, many use services like Zillow or Redfin. But to get the absolute best information, you definitely want access to the MLS, which provides almost every detail on a property that is up for sale or has recently sold. The next step is to accurately determine an offer price is to estimate the cost of repairs. $20 per sq. ft. is a guideline we use to give us a pretty good idea of what it would cost to fix up a house requiring a full “standard” cosmetic rehab. Of course if you are rehabbing a higher-end house and using higher quality materials and finishes, then you are going to adjust the rate closer to $25 or $30 per square foot. This is one area they never seem to mention on those house flipping shows. Flipping houses won’t be nearly as exciting if you find out that all the money you thought you were going to make gets sucked up in closing and carrying costs. 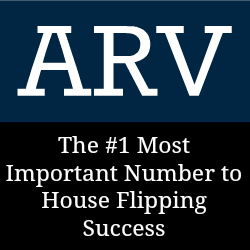 Once you have determined your potential selling price (ARV) and you have estimated your expenses, then it becomes time to come up with an offer price. 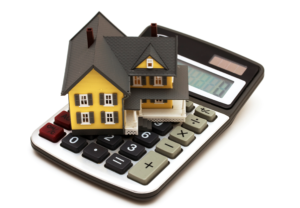 There are several formulas you can use to help you calculate what to offer on a property. But we’re going to talk about the most basic and obvious one. This is probably the most accurate way to determine your offer price. 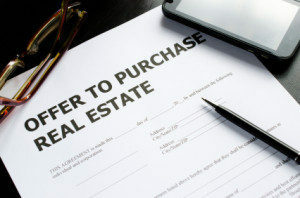 Basically it boils down to figuring out what you can sell the house for minus all of your expenses and desired profit to come up with your offer price. Now that you know the 4 basic steps to evaluating potential fix and flip properties, along with a simple formula to help you calculate your offers, I know you might be feeling a little overwhelmed. But no one ever said flipping houses was easy! 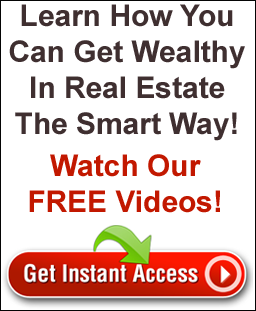 The good news is that here at The Equity Finders, we have developed a secret weapon know as “The Smart Map,” which can allow you locate and research profitable real estate deals from the comfort of your home or office. Want to know more?… Watch our How To Use Our Exclusive Smart Map Video and give us a call. 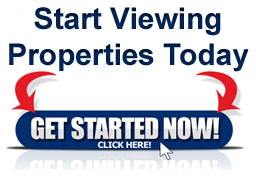 Are you a real estate agent interested in joining our team?… Contact Us Today!